Nandi is an artist - actress, writer, singer. Working for Crunch Fitness in NYC as a dance instructor, Nandi55 was bit by the fitness bug. She began teaching cycling, kickboxing and strength/toning classes from Wall St. to Uptown. Later she relocated to Los Angeles to continue her artistic endeavors but her love for fitness never stopped. She went on to become a Fitness Director for Bally Total Fitness, Inglewood and Huntington Park locations. 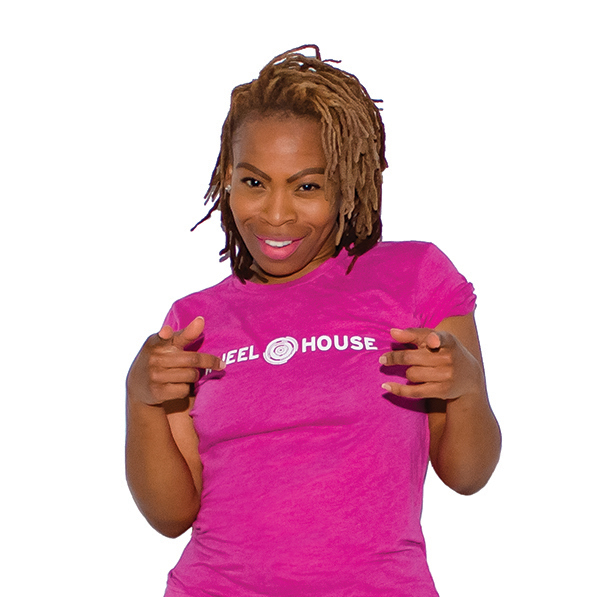 Joining the Wheel House family she will continue her dedication to health, wellness, self-love and creativity.